The next Superstar Shakeup finally has a confirmed date! 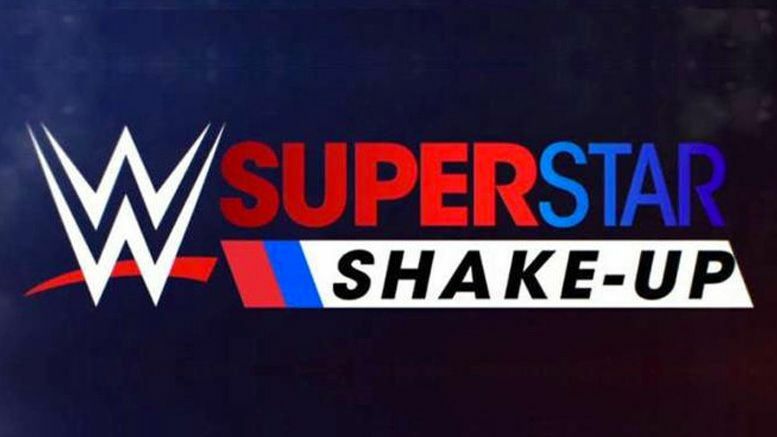 WWE aired an advertisement in Canada stating the first-ever “International Superstar Shakeup” will take place on April 15 and 16 at the Bell Centre in Montreal. If it’s anything like the last Shakeup that took place, there’s sure to be some shocking changes to the rosters. Hopefully a few NXT call-ups as well.